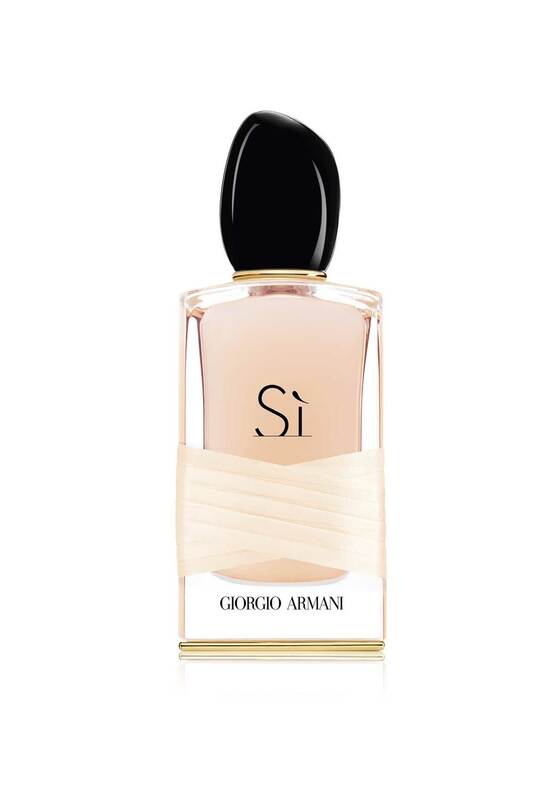 Giorgio Armani presents Si Eau De Parfum. This intense yet soft fragrance that has a Chypre scent that lingers on the skin and captivate the senses. Feel free, passionate and vibrant with the beautiful fragrance.